Conference photos has been updated. 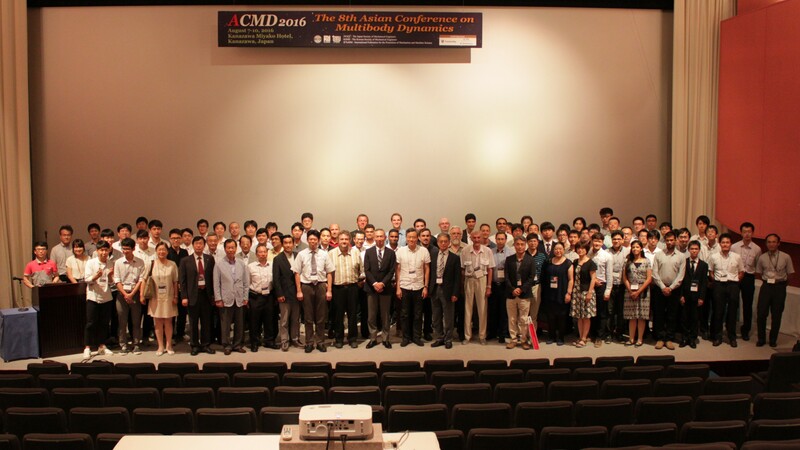 ACMD 2016 was closed with great success. Thank you very much for your participation to our symposium. Conference Schedule has been updated. Conference Schedule, registration page has been updated. Extend the deadline of optional full paper submission until May 16, 2016. Submission, Registration, Accommodation, Visa has been updated. Deadline of the abstract submission is extended until December 14, 2015. My page (Submission) has been opened. ACMD 2016 official HP has been opened.  the Use in Elastic Multibody Systems"
"Geometric Methods in Multibody Dynamics: Formulation, Computation and Analysis"
Inquires regarding the ACMD2016 should be addressed to the conference secretariat. Copyright © ACMD2016. All Rights Reserved.